It’s rotation policy that few Kiwis could quibble with. The object of tyre rotation is to achieve a uniform amount of wear on each tyre. 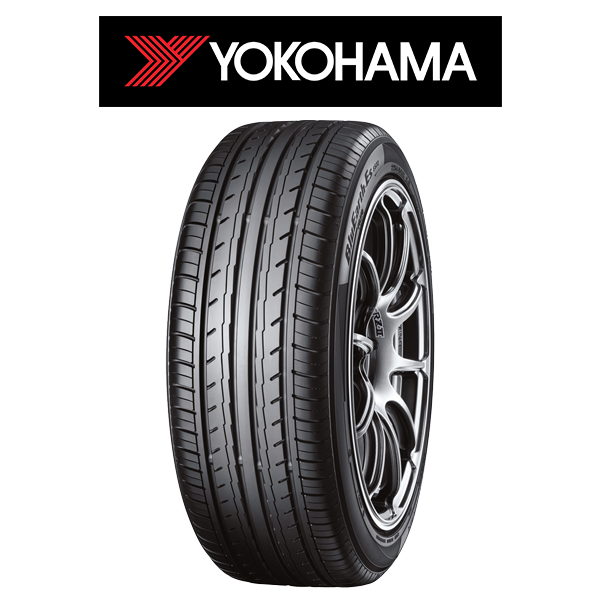 That guarantees you a smoother ride, and money saved from making your tyres last longer. In front wheel drive vehicles, the front tyres take most of the strain of breaking and steering. Most front wheel drive vehicles have most of the weight on the front tyres rather than the back too. Added to that, us Kiwis are likely to wear out the left front tyre quicker than the right, because we take right-hand turns harder than the easier left swing turn when driving. All of this means that the front tyres are going to wear down faster than the rear tyres. So, like an overused prop forward, they need a break. You can help eliminate excessive wear on the front tyres with a tyre rotation every 10,000 kilometres or so. 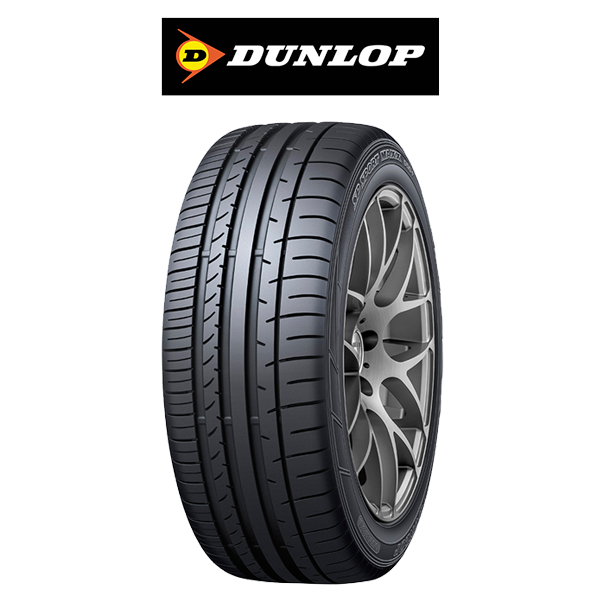 It is best to come to one of Discount Tyres’ Auckland branches to carry out the rotation. Some tyres need to be rotated in a certain direction. 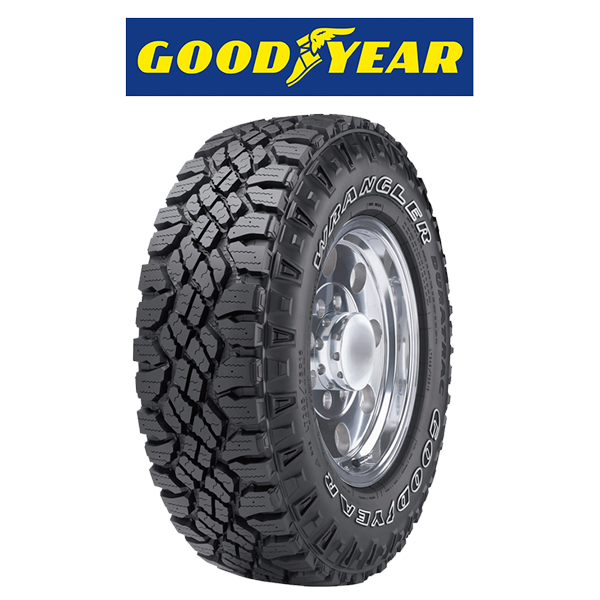 This can depend on tread patterns, or the type of vehicle, whether four-wheel drive or front-wheel drive. Also, when tyres are switched from front to back, and vice versa, different tyre pressures may need to be applied. So come to the experts. 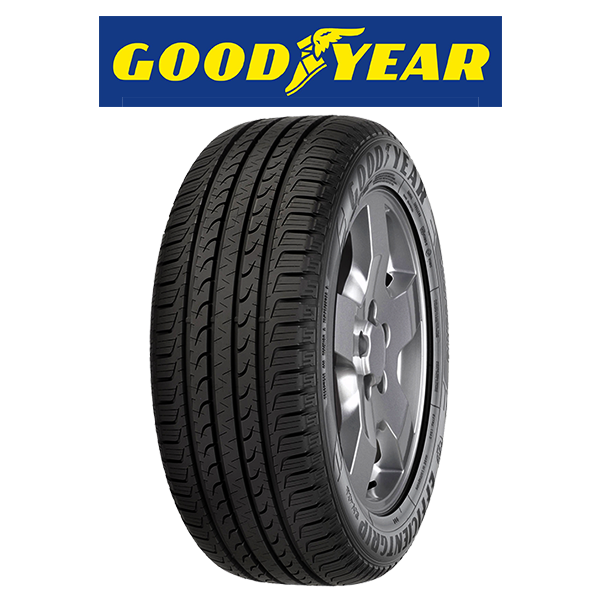 Your tyres should be rotated at least every 10,000 kilometres. Tip: Don’t forget, there are other issues that can cause your tyres to wear down too fast as well. If your wheels aren’t aligned properly, unnecessary stress is created on the tyres. If you’re pointing slightly left or right with your steering wheel, it’s as if your wheel are constantly turning and that causes uneven tyre wear too. We can help you with wheel alignment and wheel balancing services too – just mention it when you’re making your appointment. *Purchase 4 new tyres from Discount Tyres and we will rotate your wheels every 10,000 kms for FREE for the life of the tyres. *We’ll also give you FREE tyre safety checks.